What causes air conditioning systems to freeze-up? There are several reasons that your air conditioning unit may begin to develop a layer of ice and eventually completely freeze over. Sometimes there is a more significant problem like a small leak in the the refrigerant line, a bad compressor or broken fan that will require the help of a professional AC repair company. But, more often that not, the problem is fairly simple and can be easily remedied by the maintenance manager or the resident. Here are a a few things to consider when your AC unit freezes up. Do not apply any heat to the coils on the AC unit to promote thawing. The drastic change in temperature is a sure way to crack the coil line or the joints and fittings in the system. The ice must be allowed to thaw naturally. 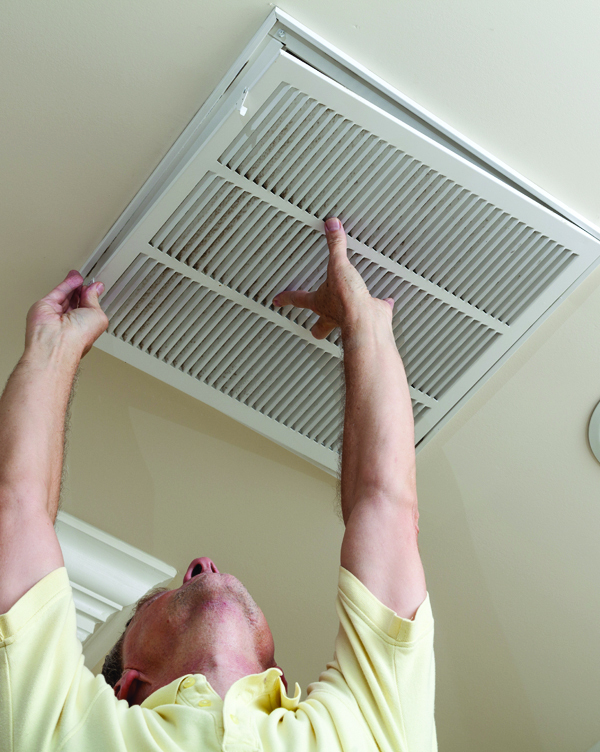 Make sure to keep your system clean with frequent ac filter changes and periodic coil cleaning. When cleaning the coils, be careful not to damage the delicate aluminum fins surrounding the coils. It is best to use compressed air to gently blow out the could to remove dust and debris that has accumulated. This seems simple, but any restriction of air flow causes ice to form on the coils and eventually freeze over. Check the fan and make sure it is turning freely. If your fan is binding in any way, it will not pull sufficient air through the system so it can function properly. This also puts unnecessary stress on the motor which will eventually cause it to fail. Make sure your vents are adjusted for easy airflow to allow the system to function without stress. Check refrigerant levels. Sometimes a low refrigerant level can cause ice to form in the line and restrict freon coolant flow. Whether hard-wired into the electrical system or battery operated, all smoke and Carbon Monoxide alarms should be tested regularly. When replacing batteries in smoke alarms, make sure to replace batteries in all units for them to function properly. 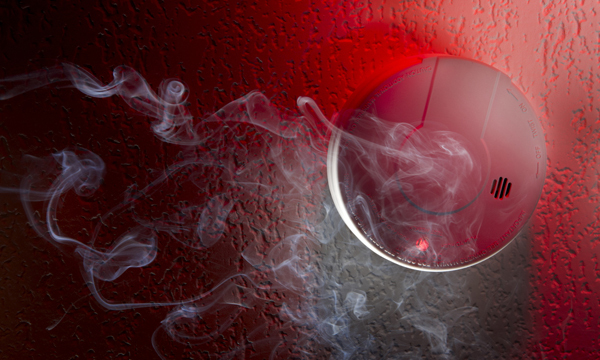 Malfunctioning smoke carbon monoxide alarms can leave your property open to liability should an event occur. Even if a rodent or insect problem is not evident, monthly or bi-monthly pest control measures should be taken. All units should be exterminated regularly. When single units are treated sporadically, all it does is cause the pest to migrate from one unit to another. In order to avoid liability, extermination is best left to the professionals with proper training and licensing. Pest issues are an easy way to lose valuable tenants which can really hurt you bottom line! Not to mention that small problems can become large ones and it is very costly to remedy complete infestation. Make sure to encourage tenants to report any signs of a water or plumbing leak in their unit. After heavy rainstorms it is a good idea to check for any wet spots on ceilings, walls or around window frames. During the hot humid days during the monsoon, air conditioning units produce lots of condensation and frequently leak around the unit. Make sure to check these areas too. Unwanted moisture causes mold and potential health issues if left unattended. Ceramic tile is wonderful, but the grout in between and underneath the tiles must be sealed and maintained to prevent moisture from creeping in. Moisture will cause the grout to erode and eventually fail. Tiles can even loosen and/or crack requiring costly repair. In Arizona, HVAC filters should be changed every month in the summer when the AC is running and every other month during the cooler months. Dirty filters can increase your utility bill by causing the system to work harder or can cause the AC system to freeze-up. A smooth running air conditioning system in Arizona with a lower utility bill means happier tenants and less vacancy. 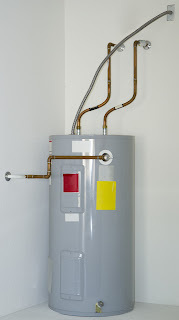 In Arizona water heaters should be drained at least once a year. This process will remove the sediment that can build up in your unit from our Arizona hard water supply. If too much sediment builds up, it can reduce the efficiency of your water heater or clog the drain valve. Replacing a water heater is expensive! Unfortunately, this is a messy process and takes some time. If you’re not comfortable doing it yourself, hire someone who is. Spending a little time and money to perform regular property maintenance now will save a lot of time and money in the future. Remember, an ounce of prevention is worth a pound of cure. 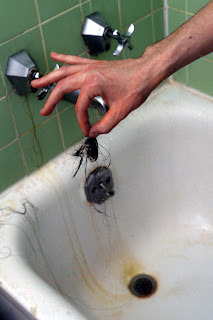 Hair is the number one cause of drain clogs in showers, bathtubs and bathroom sinks. To reduce (or eliminate) clogged drains from hair, install drain filters or strainers that will catch hair and other solids and only let water through. 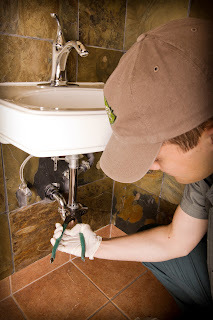 A professional Phoenix area plumber can help you with drain filters. We have all seen what hot grease looks like when it cools. It turns to a solid white or yellowish wax-like substance. It's no wonder that drains clog when we pour liquid grease, oils or meat broth down our sink drains. Avoid ever pour any of these down any of your drains. It is best to pour them into a container and dispose of the container. Food is another huge cause of clogged drains in the kitchen. Even small food particles will build up over time and eventually become so large that they clog drains. We recommend always having a strainer in place in the drains in your kitchen, or buying special wire mesh filters to keep over the drain when you don't have stoppers in place. When using the garbage disposal, make sore to let it completely finish and run hot water throughout the drain for a little while after the food is all gone. We all love kids, and they love their toys. While toys aren't the most common cause of clogged drains, it's amazing how often we do see toys as the source of toilet stoppage. Make sure you tell your kids NOT to put stuff down drains - they might not understand plumbing, but let them know it's not good for the toy and they'll understand! If you find yourself with a clogged or stopped drain, contact us to schedule an appointment with one of our qualified plumbing technicians. 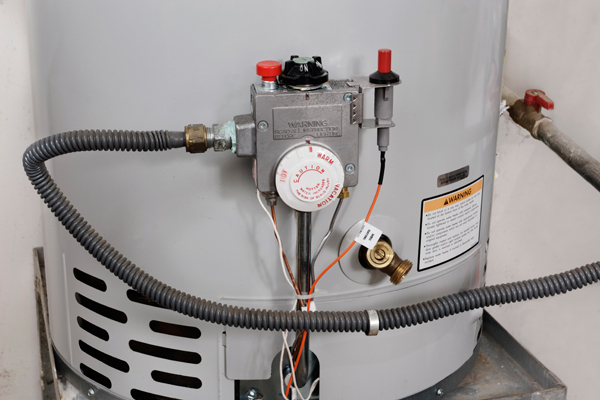 Heating System Repair is Important… Even in Arizona! Arizona residents are used to the heat and cold weather tends to take us by surprise when it finally comes. Cold weather in the Phoenix area seems to change literally overnight sometimes. And yes… it suddenly dips below freezing occasionally. If you are a property manager, you know what it is like when these cold snaps happen and all of the sudden your phone is ringing off the hook! Residents in your community don't want to spend the night in a bitter cold space, especially if they have children. During these times, nothing is more important to a property maintenance supervisor than a solid partnership with a reliable Arizona based AC and Heater repair company. 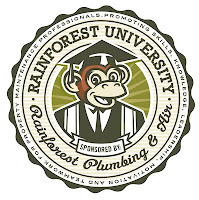 Rainforest Plumbing & Air specializes in heating system repair services specifically tailored for property maintenance managers in Phoenix area apartment and multi housing communities. 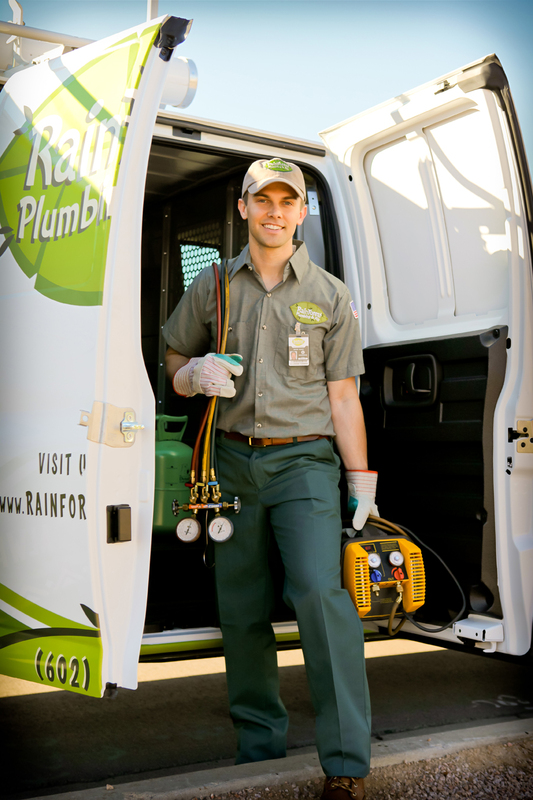 Rainforest not only specializes in Heater and Air Conditioning repair, we can also handle all of your plumbing and drain needs from Glendale, to Mesa, to Queen Creek and every city in between. 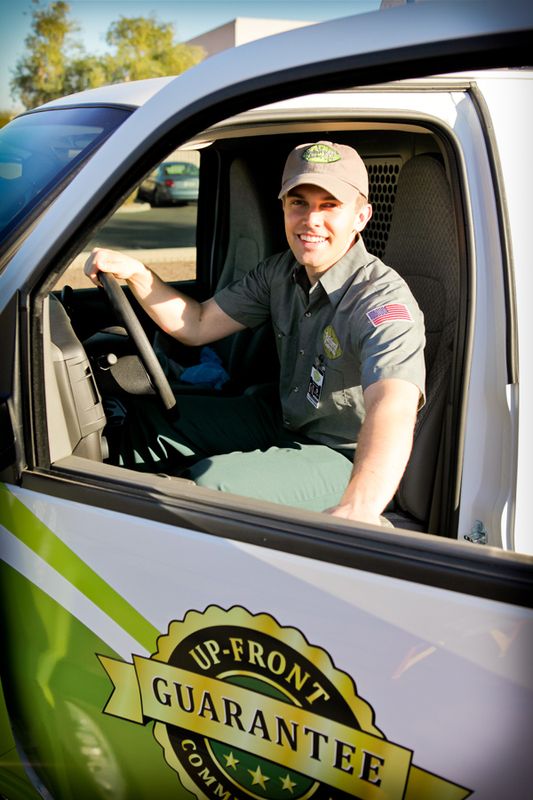 Whether you need regular maintenance, repair service or complete heater system replacement in any of your Phoenix area properties, Rainforest can help keep your residents warm and your maintenance schedule under control. We know how nerve-wracking it can be to trust your important repairs and your reputation with a new vendor. That's why Rainforest has an Up Front Guarantee regarding the work and the price. 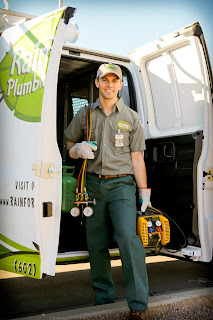 Rainforest only employs highly qualified, CrimShield Crime-Free Certified plumbers and HVAC technicians to ensure the safety of you and your residents. See our listing on crimefreecircle.com. We would love to create a relationship with you and your community - give us a call to schedule a meeting with one of our multi housing service specialists 602-253-9376. RUDD, Carrier, Trainer AC and Heater repair service in Phoenix AZ area.